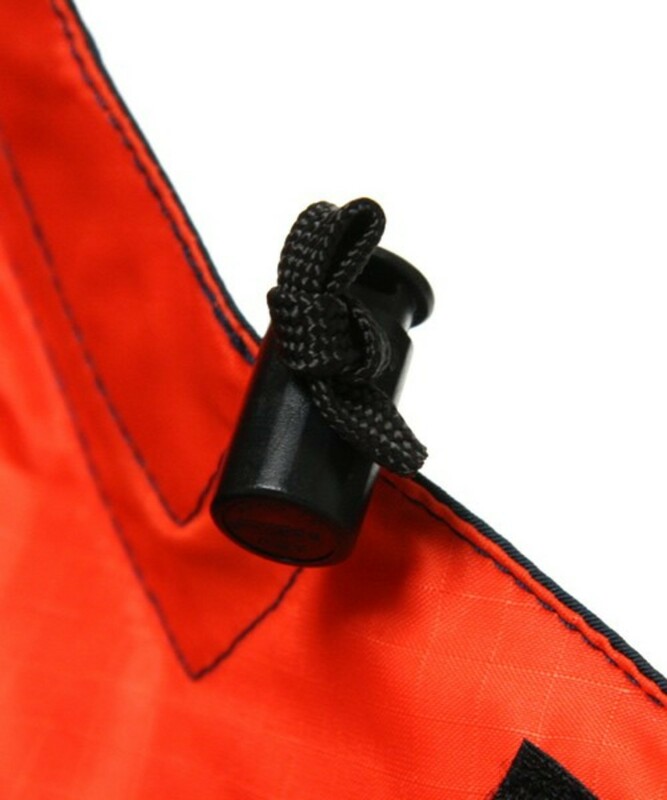 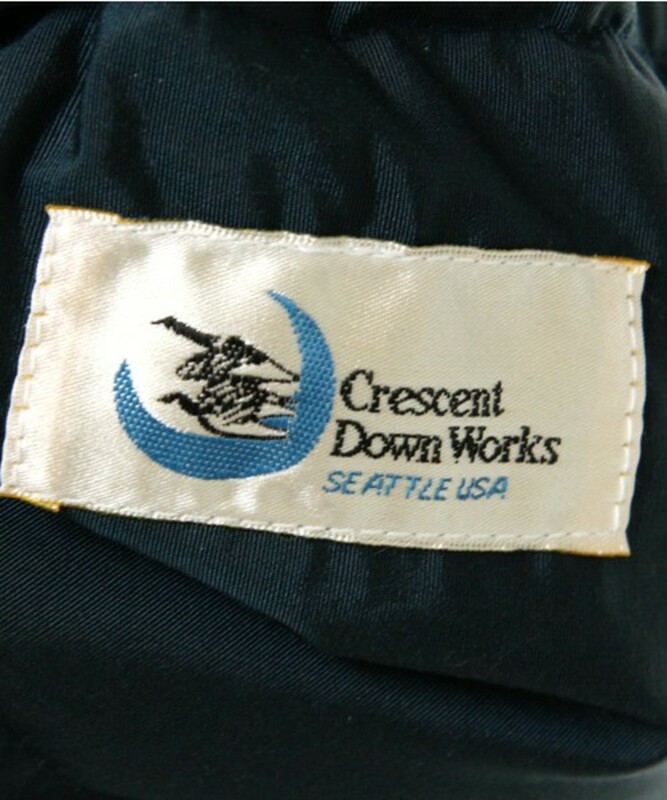 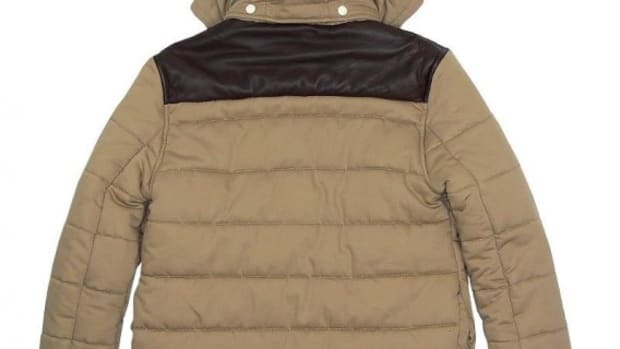 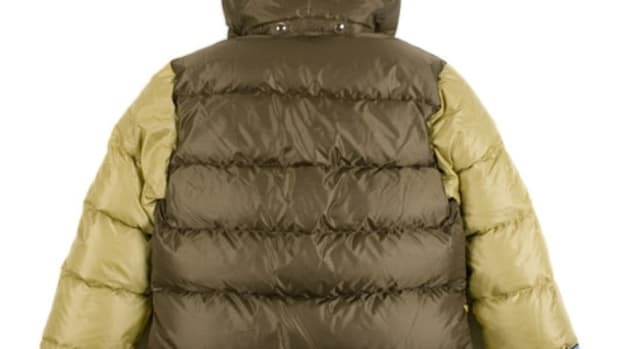 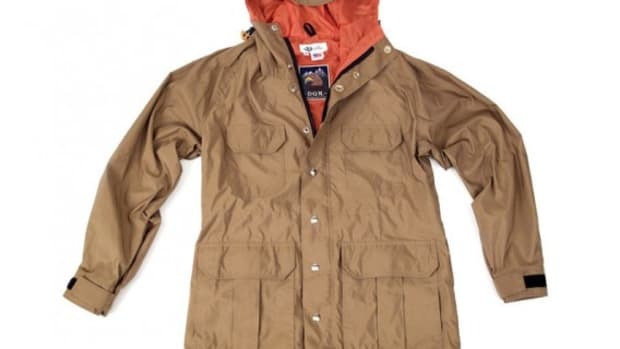 Seattle&apos;s Crescent Down Works have been producing jackets for real outdoor use and have been used as base of collaboration with several brands of late. 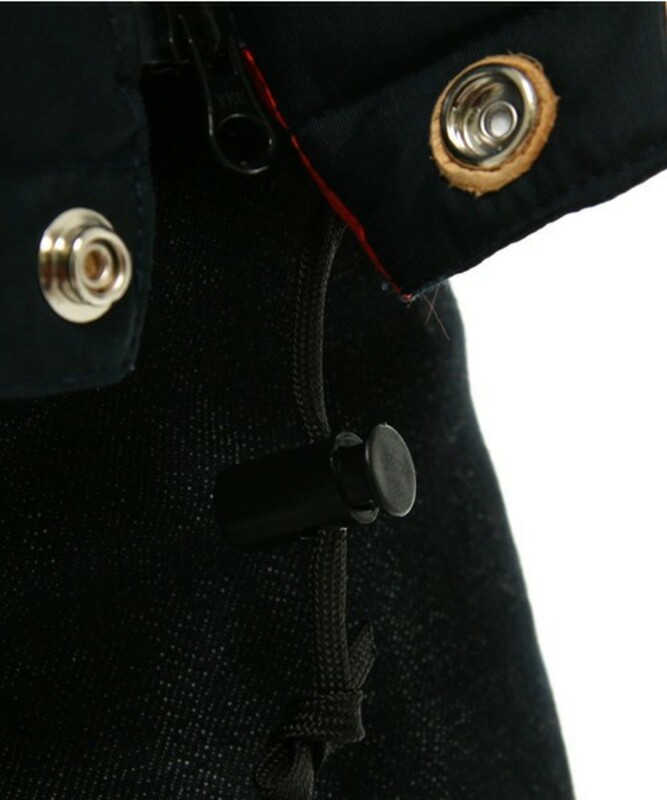 French A.P.C. 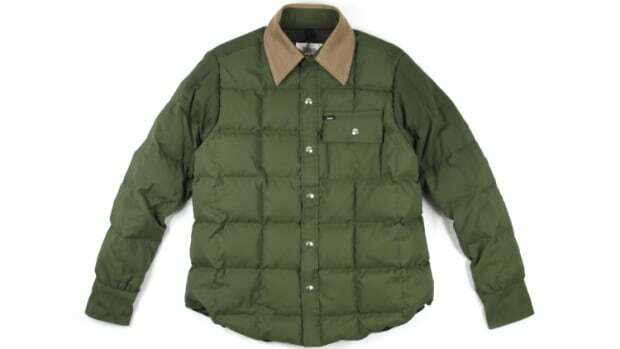 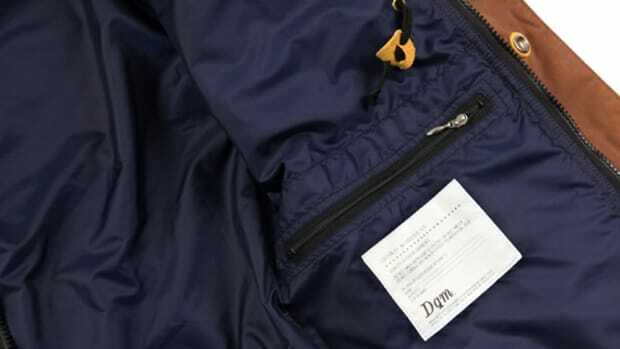 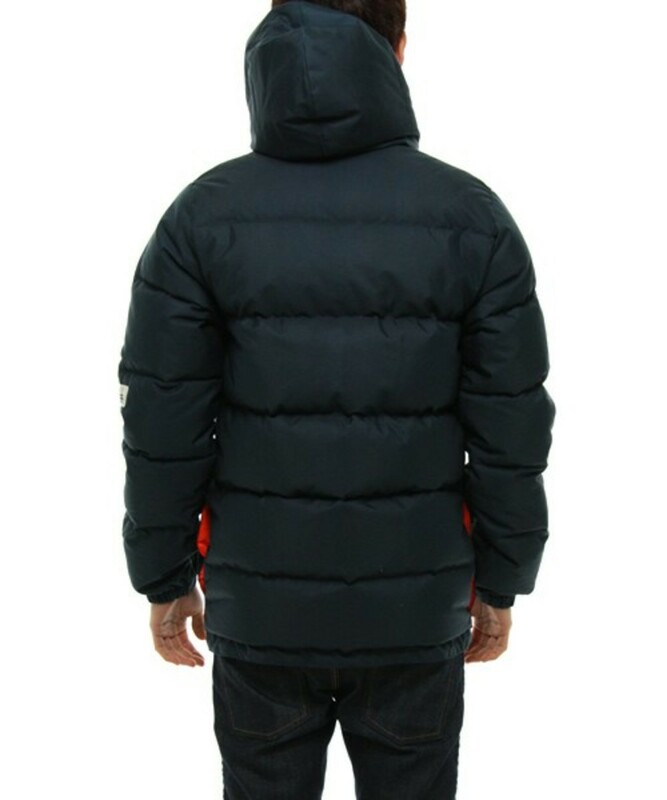 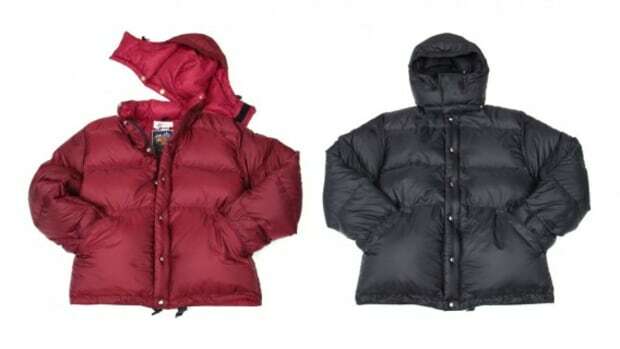 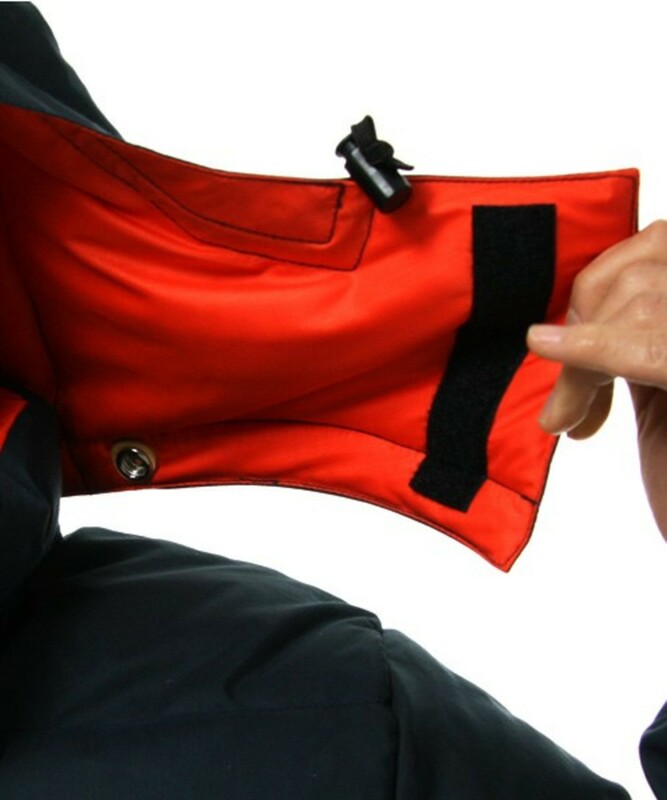 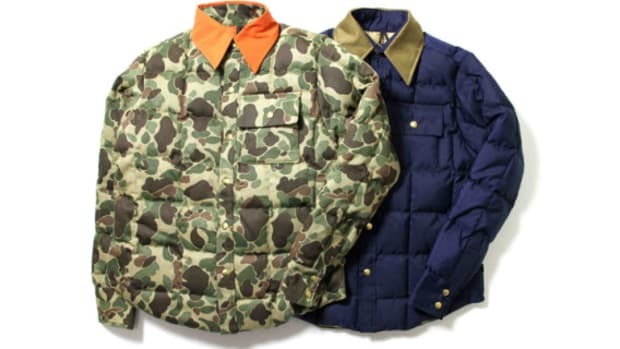 is one such brand who have teamed up with Crescent Down Works for an exclusive limited edition Down Jacket. 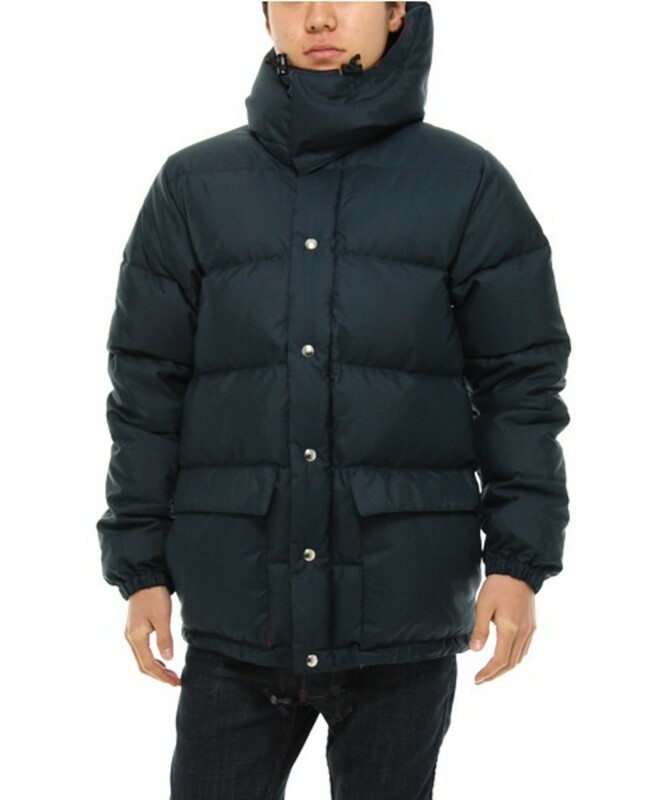 As A.P.C. 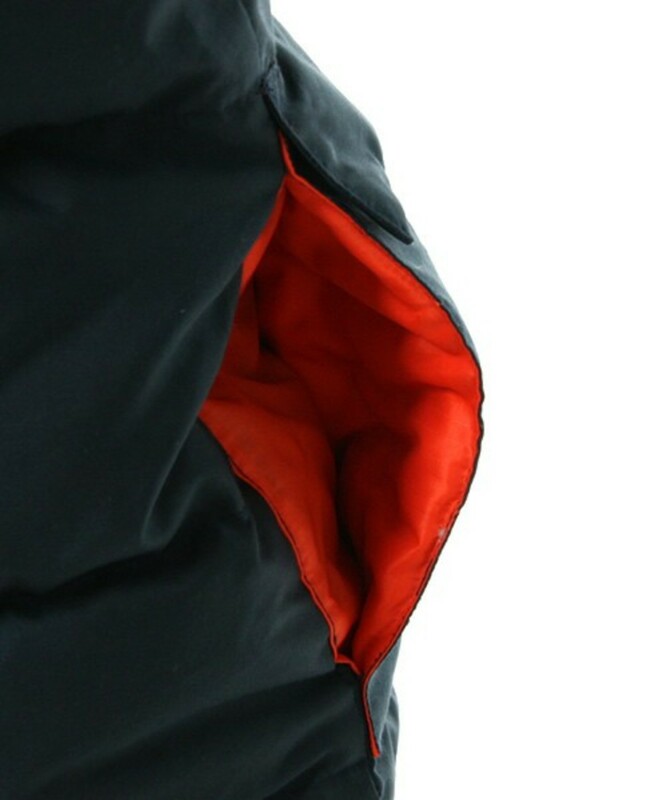 strive on quality products and they take the classic jacket that uses 60/40 cross fabric that is used traditionally for outdoor wear. 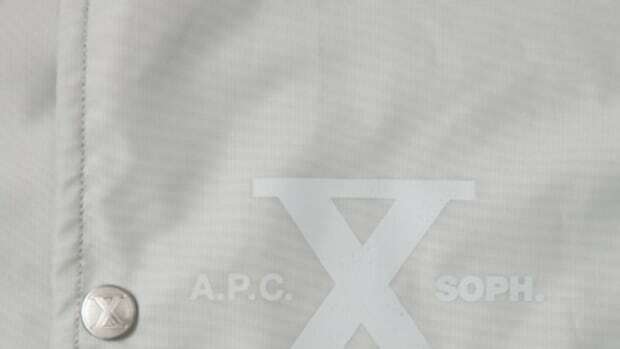 Another good thing about this fabric is that it will wear out as it is worn adding more character. 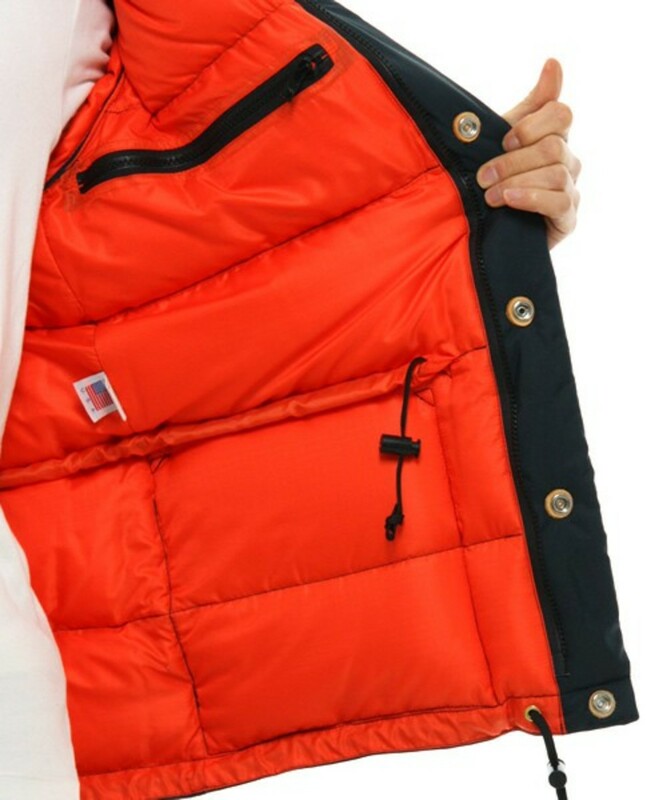 Currently available in navy outer with safety orange inner lining that is detailed with shiny silver snap buttons for orthodox look.